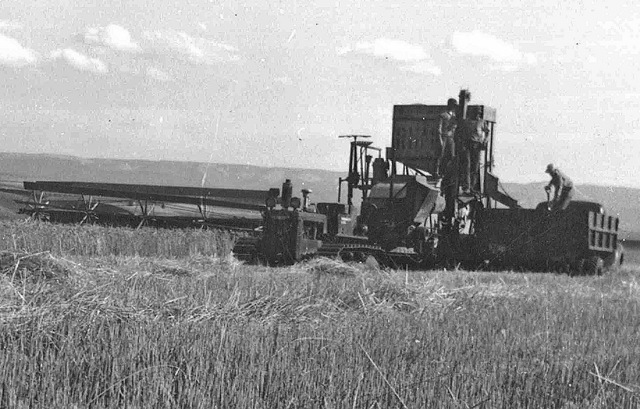 in 1911, the Holt manufacturing company of California produced self-propelled harvesters, which modernised the machinery from using horses to using other machinery. 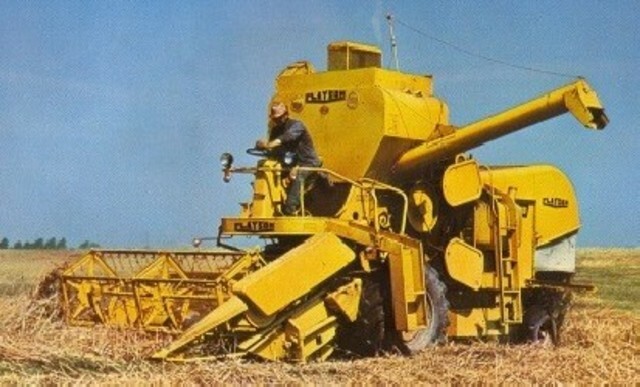 In 1952 Claeys (company) launched the first self-propelled harvester in Europe. 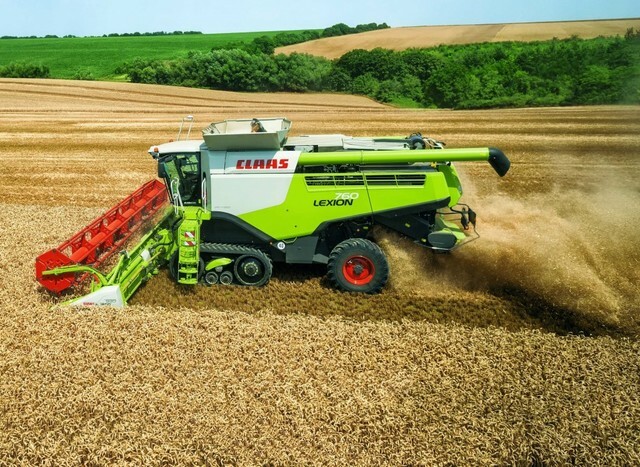 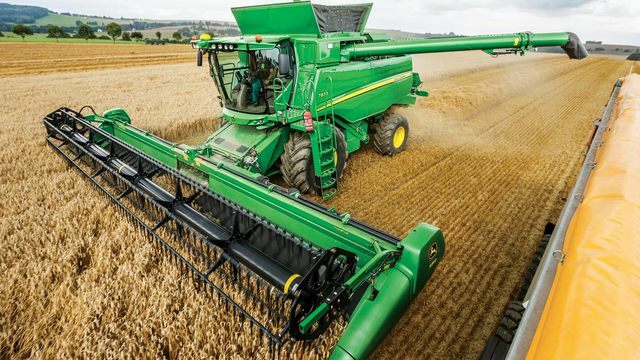 The Claas Lexion 700 was a more modern and powerful version of the self-propelled harvesters back in the 2000s due to being created in the early 21st century, the century of technology.